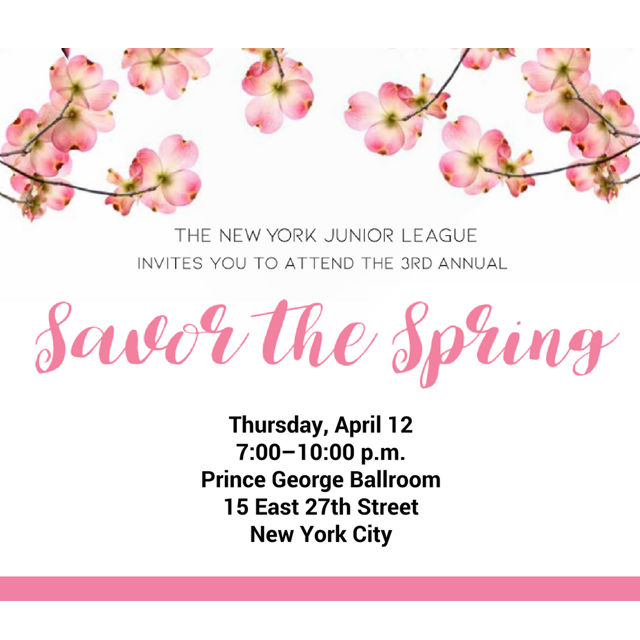 Home / Posts tagged "New York Junior League"
This Thursday the New York Junior League “Savor the Spring” features DJ Brian B. This event is one of the biggest for the non-profit. Brian B will be providing the soundtrack by mixing all the tracks for the expected 400 people in attendance. There is still a chance for you to be a part of it. Get your tickets here to support an amazing organization. 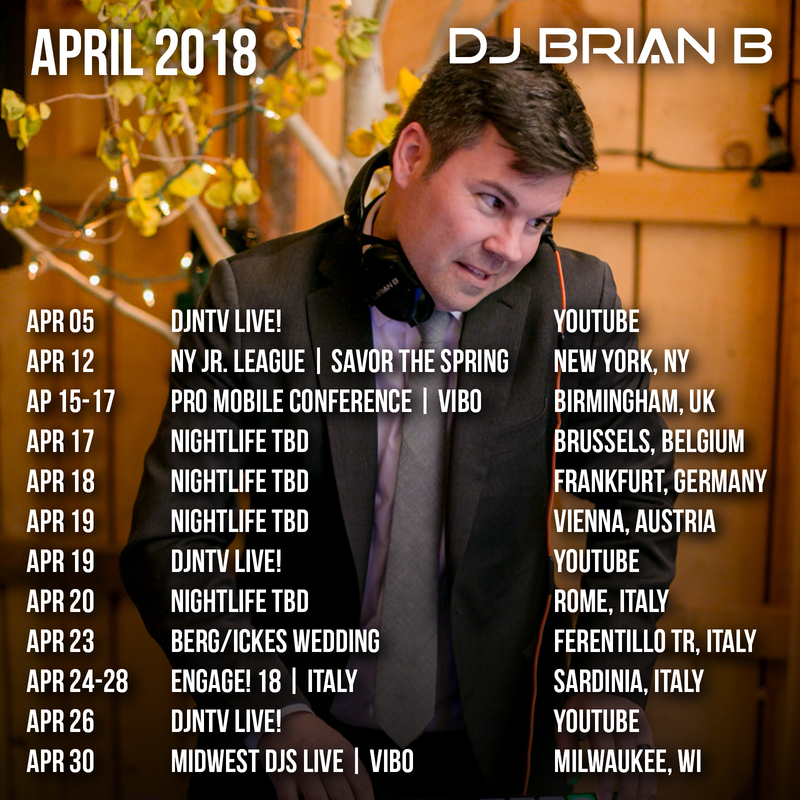 The Europe destinations are in full effect for the April 2018 Brian B Event Schedule. However, before that journey begins, I’ll be back for our Disc Jockey News YouTube Show (I’ve been off the air for 3 weeks due to events). Then it’s time for the New York Junior League’s “Savor The Spring” event. I leave for the Pro Mobile Conference on Friday, April 13th and won’t be back on US soil until April 29th. I’ve been looking forward to this particular month for quite some time. Once the Pro Mobile Conference ends (I’ll be one of the keynote speakers and mixing one of the parties), my next official private event is the Berg/Ickes Destination Italy wedding about 2 hours south of Rome at the Abbazia San Pietro In Valle. Then it’s off to the first of 4 Engage Summits for 2018 in Sardinia, Italy. I’ll be mixing all the music for the main sessions as well as being the MC. The month closes out with the beginning of the Midwest DJs Live conference where I’ll be not only one of the Keynote speakers but also mixing the opening night party. I’m still trying to lock in some nightlife events in Europe. If you have any connections in Belgium, Germany or Austria, please e-mail me.